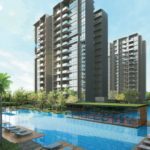 Executive Condominium (EC), Condominium, what’s the difference? 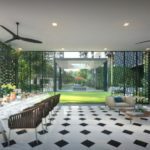 This article intends to bring light to one of the lesser understood terminologies in Singapore’s property and home buying landscape. 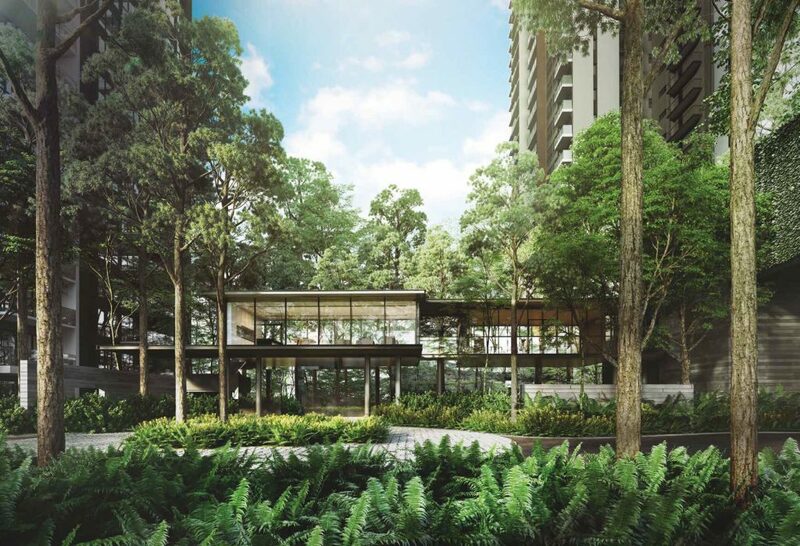 Often simply understood as the home of choice for Singapore’s upper middle to middle class, the EC presents a potentially rewarding investment especially for first time home buyers. By definition, the EC is a public-private hybrid that provides the comfort and luxury of a private condominium with its full-blown facilities, luxury, amenities and comfort, with the attractive perks and grants of public housing. 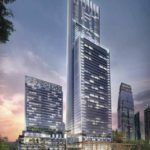 While Private Condominiums have been a part of Singapore’s real estate landscape since the seventies, Executive Condominiums is by contrast a relatively new construct that came into fruition 20 years later. Singapore’s public policy has always been one to align towards home ownership, and with a strengthening middle class, new ways had to be had to be found to house the new found affluent. The Executive Condominium came into play, serving as a hybrid bridge between private and public housing, catering to the upper middle-class segment of the society. It is no wonder the EC finds itself as one of the more obvious choice for Singaporeans with a little further spare cash to allocate to housing, but cannot yet afford a fully private apartment. This article explains in detail the various scenarios where one might find themselves purchasing an EC and the eligibility criteria to be able to qualify one. If you fulfil the above stated criteria, congratulations! You are granted save passage to applying for an Executive Condominium. Other than the rules governing it and its public housing traits, the Executive Condominium is in essence absolutely identical to a Private Condominium with no distinction. It shares the same myriad of amenities such as private function rooms, pools, gyms and under the comfort of 24/7 security, on top of an enhanced aesthetic outlook. An Executive Condominium is fundamentally designed to be a home rather than an investment option. Hence comes the caveat of an EC owner having to live in the EC for at least 5 years before it can be transacted out like a private property. Even to that end, one is also imposed with a further constraint of having to only transact an EC to a Singaporean Citizen or Singapore Permanent Resident until the 10-year mark, where an EC essentially transforms into a private condominium and can be sold freely in the market. This constraint is also better known as the Minimum Occupation Period (MOP) who brings no harm to anyone who intends to buy an EC as a roof instead of a investment vehicle. An Executive Condominium also comes with the strong perk of being up to 30% cheaper than a Private Condominium of similar stature. With the option of a grant from HDB, it is no wonder why so many first timers swear religiously to an EC before upgrading to a private condo. However, sitting out that 10-year mark essentially brings about immense capital gains for any potential applicants. A pretty clear decision, if you are a first-time home buyer, with surplus over a HDB loan, go for an EC. The long-term capital appreciation more than justifies the 10-year minimum occupation period. If you intend for short term appreciation, are not purchasing property for the first time, or if you have even more disposable income to afford a private condominium, that might just be the right choice for you.